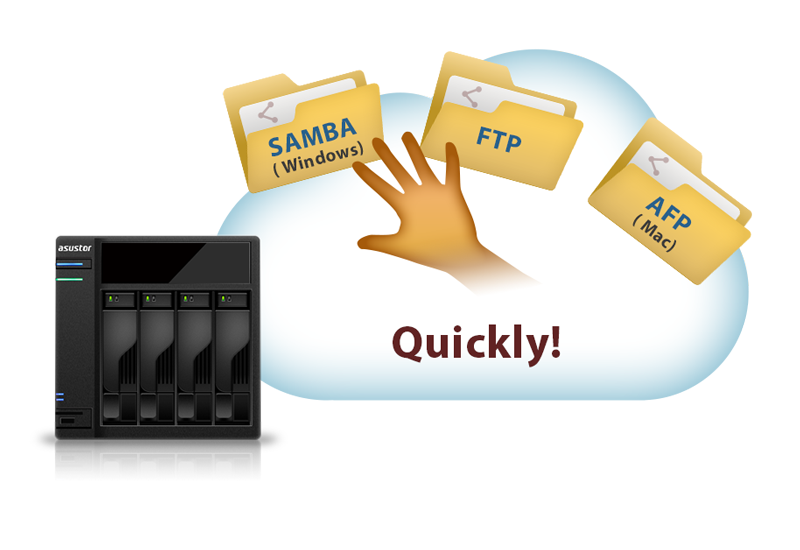 Wondering how to find your NAS IP address from among the many devices on your network? 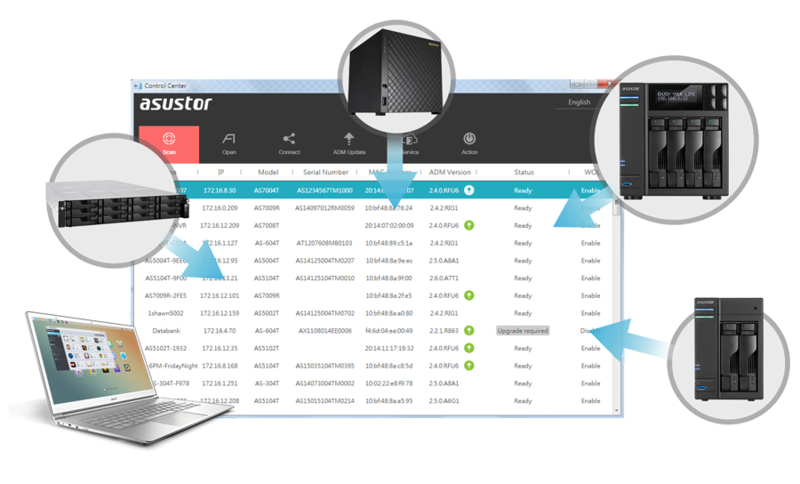 You only need to install and run ASUSTOR Control Center, and it will list all the ASUSTOR devices on your network, allowing you to easily connect to them. 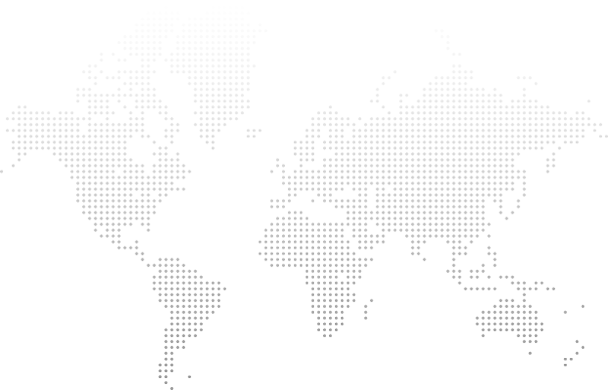 No matter if it’s a first time installation or just system maintenance, ASUSTOR Control Center makes it easy. 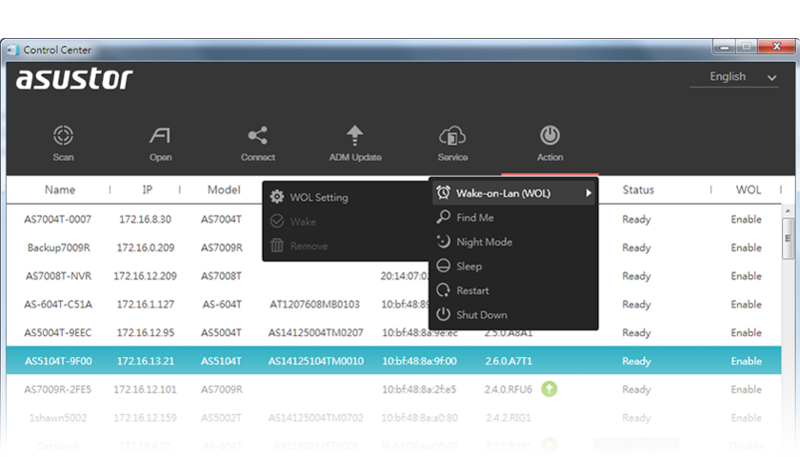 ASUSTOR Control Center allows you to execute power off, sleep, restart and Wake-on-LAN functions from the convenience of your computer*, providing you with flexible power management.